Either the living room you use is a big or a small one, making the best use of the space is everyone’s priority. 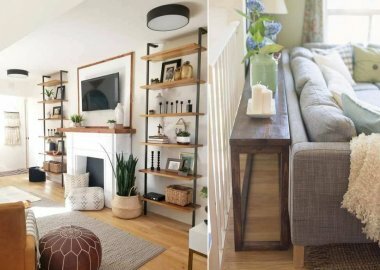 By some clever design strategies you can make the most out of your living room. We have gathered some suggestions that will give you some help. Take a look: 1.